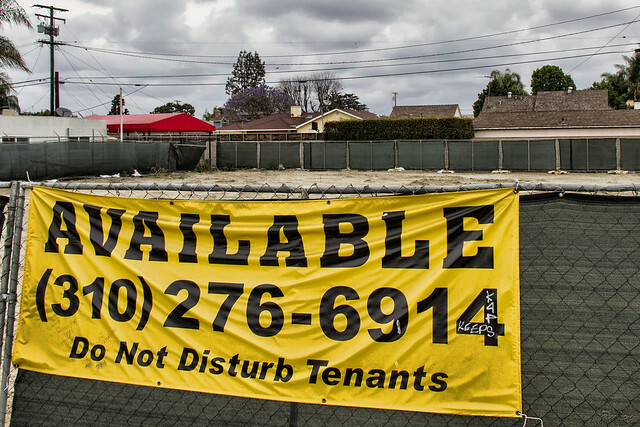 Downey Daily Photos: Don't disturb those tenants! Until recently, this lot held a tire store called Just Tires. Now, it's an empty lot waiting for someone to build something new. Meanwhile, don't disturb the squirrels! Or rats? Or mice?